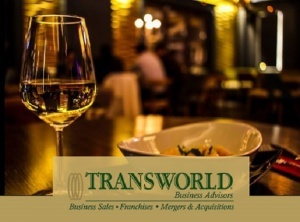 This is the perfect opportunity for an owner/chef/operator looking for an established restaurant with a great reputation, solid growth and an ability for six digit profits. Currently, the restaurant is only open 30 hours per week. A catering van is included in the sale. The food is made fresh from scratch and the location has an east coast flair. The business has been in the same location for over two decades. The space could be flipped to a new concept as the space can accommodate multiple restaurant styles.